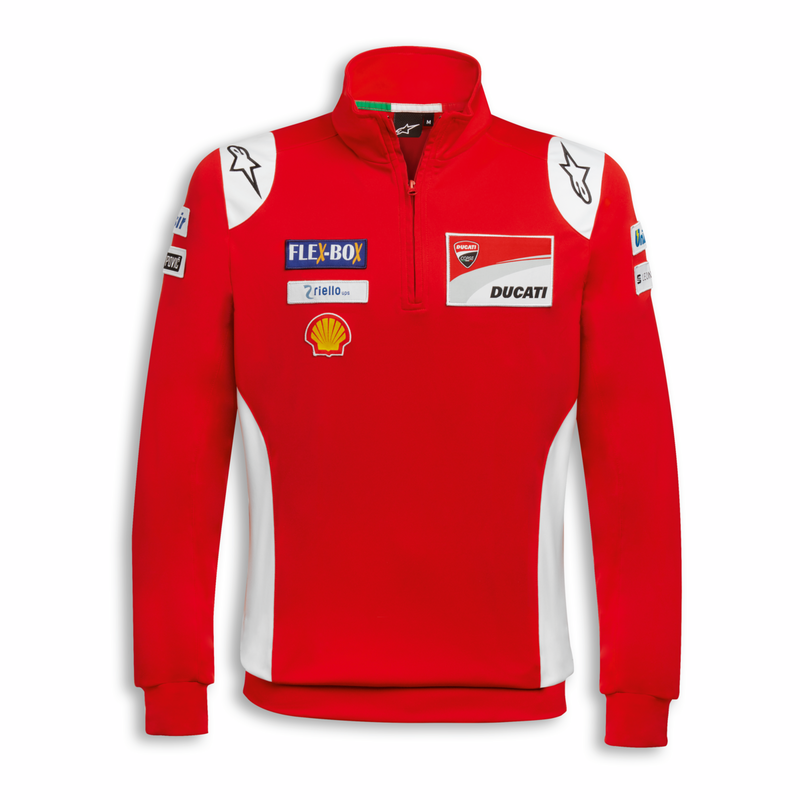 Wear the GP Team 2018 Replica sweatshirt and join the Ducati Team. To experience the great passion for racing together! 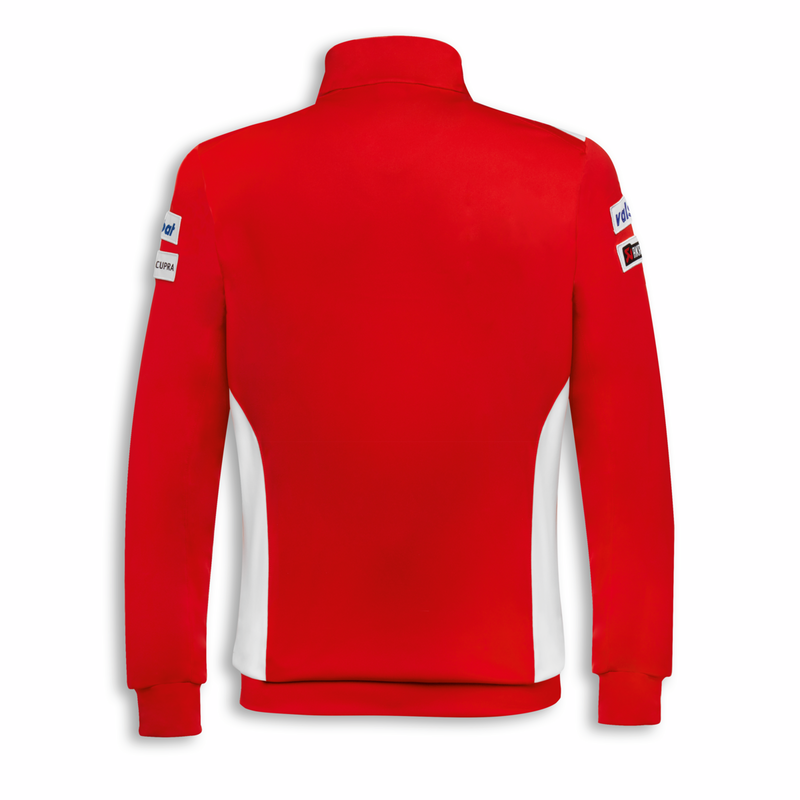 Composition: 92% polyester, 8% elastane.